Flanked by merchants and community leaders, Senator and mayoral candidate Leland Yee unveiled a 28-point plan Friday to revitalize Chinatown in San Francisco. Photos by Luke Thomas. 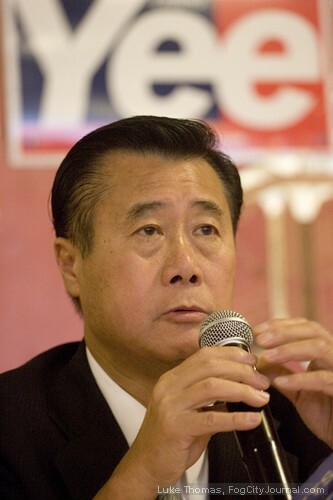 Senator and mayoral candidate Leland Yee announced Friday a 28-point plan to revitalize and promote the popular Chinatown enclave of San Francisco. 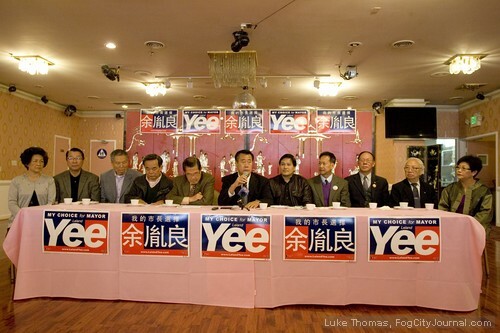 The subtext of Yee’s move is viewed as an unsaid challenge to Chinatown powerbroker Rose Pak’s grip on the Chinese-American community in an attempt to weaken her base of support and to garner Asian-American votes for his mayoral bid. Pak, who is known for her colorful language and directness, told a flock of reporters in January, “Anybody but Leland Yee,” when asked who she is supporting for mayor. Pak’s proxy in the mayor’s race is interim Mayor Ed Lee who, at the urging of Pak and former Mayor Willie Brown and others, reneged on a promise Monday not to exploit his “caretaker” appointment by the Board to run for a full-term. Lee’s subsequent appearances at mayoral debates have been met with disapproving boos, hisses and air-horns. 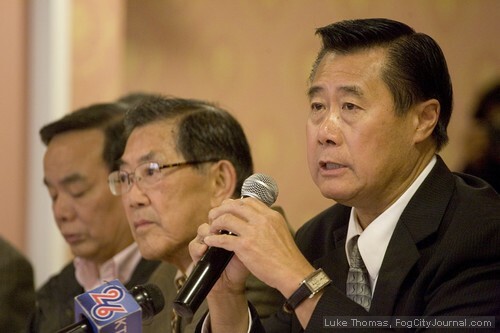 Yee discuss his Chinatown revitalization plan. As many as 70 residents and supporters attended the announcement event. 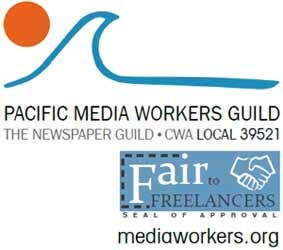 In addition, Yee’s plan includes maximizing the commercial viability of Chinatown’s many alleyways, expanding Chinese film festival events, promoting Chinatown as a tourist destination as well as connecting Chinatown to the tens of thousands of visitors expected during the America’s Cup in 2013. As mayor, Yee said he would increase public safety in Chinatown via the deployment of foot patrols (community policing), improve pedestrian safety as well as crackdown on graffiti. He would also make it easier for businesses to obtain operating permits. A supporter of the Central Subway Project that will link CalTrain at 4th and Townsend streets to Chinatown via Downtown San Francisco, Yee said he would work to ensure the $1.6 billion project is completed on time by 2016. To further improve Chinatown accessibility, Yee’s plan calls for park and ride options and the lowering of nighttime parking rates. “As someone who relies on public transit, I am thrilled that Leland will improve our transportation options and will make public safety a priority as Mayor,” said Chinatown community leader Anne Chan Yuey. Not limited to the concerns and desires of Chinatown residents, Yee said he also supports rent control and will support an affordable housing bond if elected. More details of Yee’s revitalization plan are available at his campaign website. 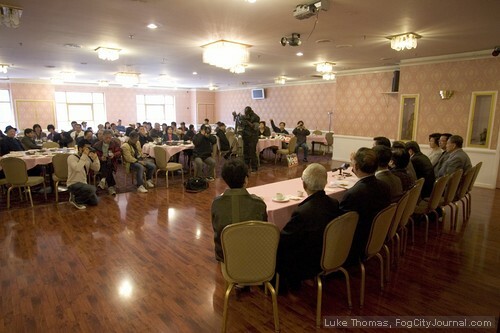 In a further attempt to neutralize Pak’s influence, Lee dismissed the notion that international politics may play a role in the outcome of the mayor’s race, stating he maintains good relations with the Chinese government. Comments for Yee Announces Chinatown Revitalization Plan are now closed. You have written before that Leland Yee changed his vote more than 100 times at the Assembly. I am a supporter of Yee, but if this is true, I might change my mind, too. Would you please list the bills on which he changed his vote, and the dates? I am expecting you to list at least 101, since you said he changed his vote “more than 100 times.” Since you repeat this number, you surely must have the facts to back it up. He was one of 3 votes in a 37-3 vote against putting a dump into a San Diego neighborhood. It probably had nothing to do with the fact that he took around $9,000 from the company wanting to befoul the suburban neighborhood. Then, the Sierra Club endorsed him? Did you like it when he even lied about where his children lived in order to get them into a better public school? While he was a member of the friggin’ School Board? How about when he sat for hours with bottles of ‘White-out’ changing CCDC records to improve their chances of receiving government grants? Did you know that he changed his vote after-the-fact more than 100 times at Assembly to make it appear he was a Progressive Environmentalist? You go ahead and push this guy, Annie. You may know everything about Rawanda but you don’t know squat about what’s happening in your own back yard. I prefer Lord Valdemort. At least he’s up front about being evil. Giants against Braves 4:15pm with Madbum on hill. Wonder if this stirred up any more passion in Chinatown than it did in the pages of FCJ, where it looks like I may leave the only comment. I’ll probably give Yee one of three IRV votes, even if he is using his state senate campaign funds to run for mayor. I can think of worse sins. I think he was the lone vote in the state senate, or maybe one of two, against S.B. 792, the Candlestick parkland giveaway to Lennar.